Never miss an important business call with our Award Winning Answering Service. Intercon Messaging offers custom telephone reception, emergency dispatch, work alone, oilfield alarm and GPS monitoring solutions to help increase your revenue, lower your costs and provide professional customer service. Do you receive more calls than you can cope with? Do you need your facility or employees monitored 24/7? Don't panic - we've got you covered! We're a 24/7/365 Answering Service and Monitoring Centre focused on providing exceptional and professional customer service. If you'd like to find out more about Intercon Messaging and how we can assist you, please fill out the "Contact Us Today" form and we'll get back to you ASAP. 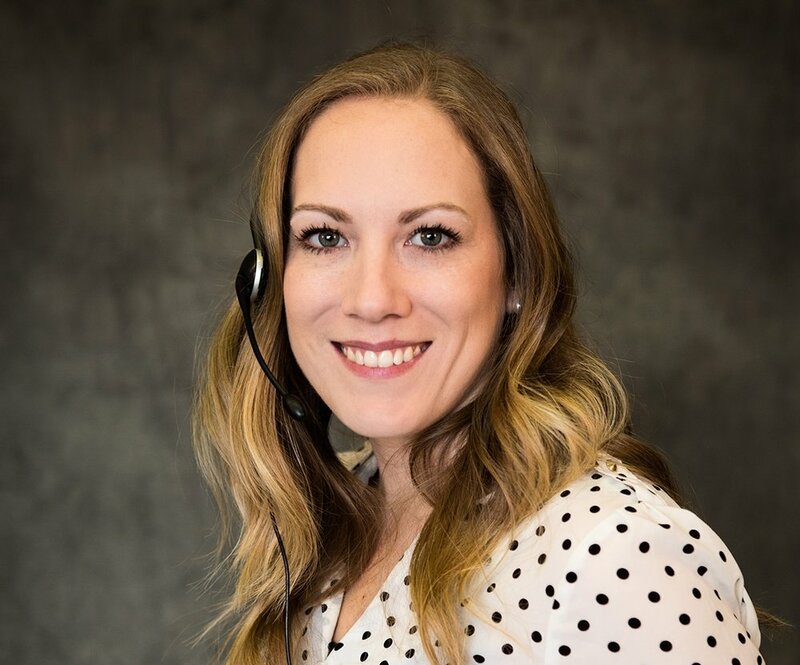 Intercon Messaging is an Alberta-based, privately owned call centre led by a leadership team with years of experience in the call centre industry. Our team consists of bright, talented people that bring many diverse skills to the table! We provide a wide range of custom designed messaging solutions for a diverse client base. Together we can create a professional call center and/or repsonse center that is as unique as you and your company are. Not all call centres are the same. While we are proud of our training, our technology and our staff, we decided to survey our clients to see what they think. Here are the top things they value most about working with Intercon Messaging. Your Partner In Customer Care. 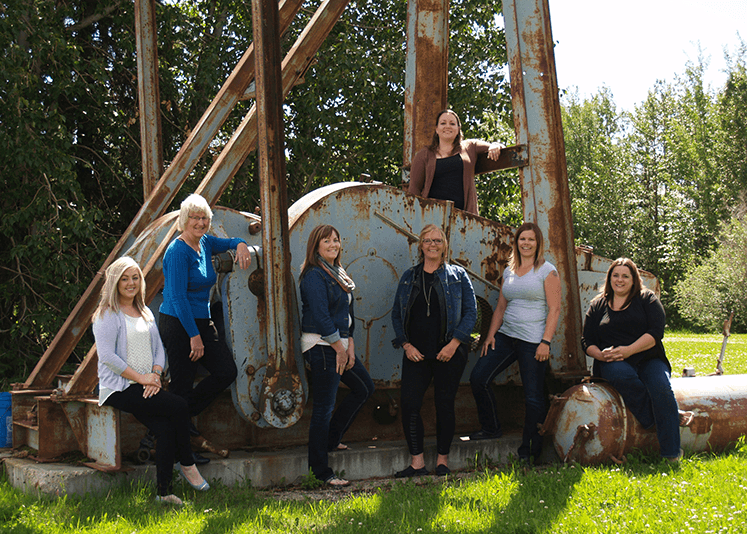 An Alberta-based Answering Service & Monitoring Centre. With an expansive suite of technology, products, services and an amazing team, we have the right mix of expertise and experience to help you and your business growth. · Never Miss Another Call!